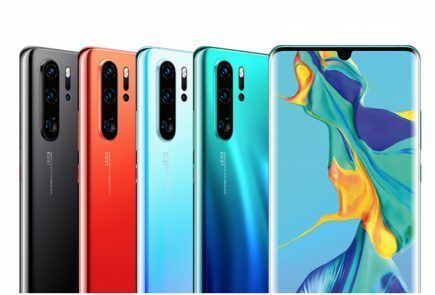 Last year, Huawei launched the P20 and P20 Pro smartphones which certainly have a focus on photography. In addition to their commendable camera performance, both smartphones were packed with top of the line specifications from the year 2018. 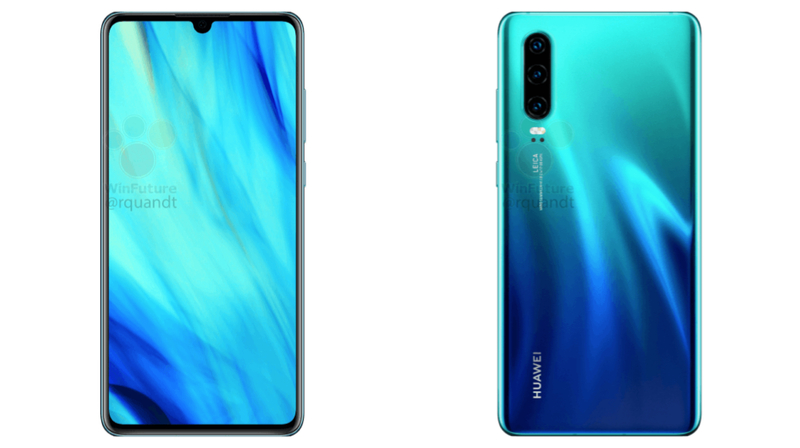 The company is set to launch their successors which will be called the Huawei P30 and P30 Pro. 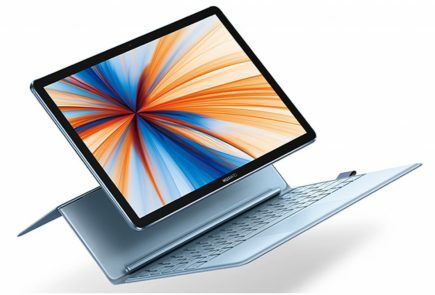 Before the official announcement, the images and features of the upcoming devices have leaked. 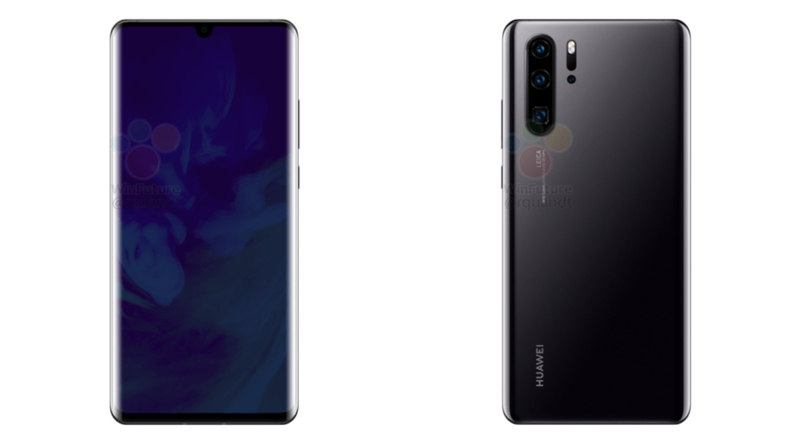 The details about the Huawei P30 and P30 Pro were leaked by a notable leakster, @rquandt on Twitter. The source claims that the pictures shared by him are official images of the devices which reveal them from all angles. 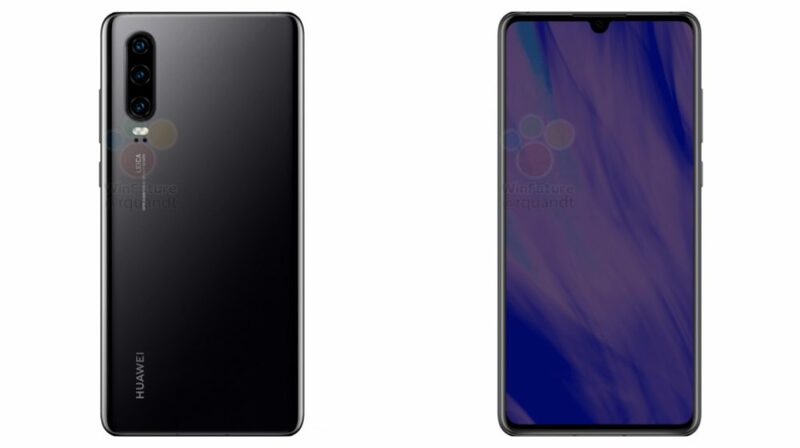 The images exhibit that both the P30 and P30 Pro have tall displays on the front with a water drop notch up top. 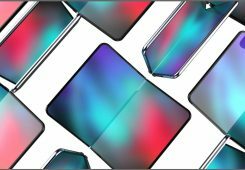 Both smartphones have Gradient style glass back panel which house the company branding and rear camera setup. Distinctively, the P30 Pro has a larger display than the standard variant. Furthermore, the display on the former tapers towards the side, unlike the latter. Another noticeable difference between the two devices is the number of sensors in their rear camera setup. 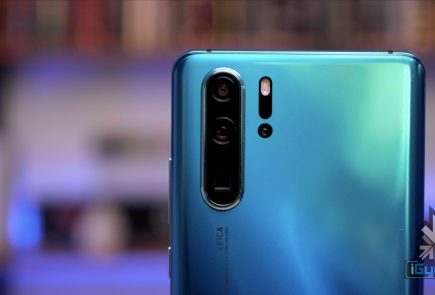 The P30 Pro has a quad camera rear camera setup while the P30 has a triple rear camera setup. Closely inspecting the rear of the P30 Pro reveals a square shaped sensor in the rear camera setup. 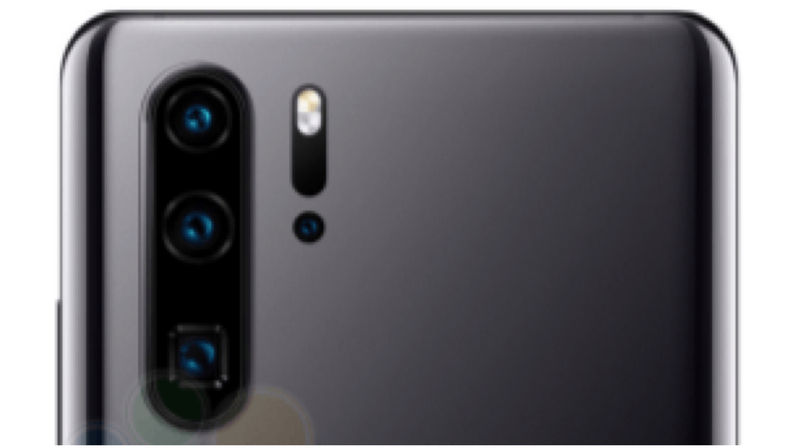 According to the source, this sensor may have 10x optical zoom capabilities which are similar to Oppo’s 10x zoom capable camera sensor. 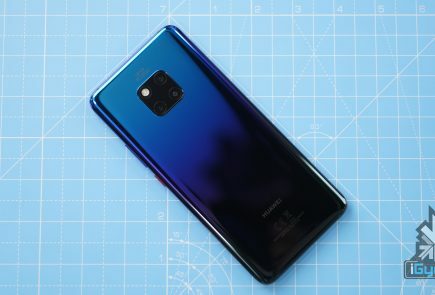 However, it is yet unknown whether the sensor on the Huawei’s smartphone uses a movable glass prism-like Oppo or not. Examining the rear panel also reveals that the sensor has a variable aperture size of f/1.6 and f/3.4. Although it is now yet proclaimed, the smartphones are likely to run on the 7 nm based Kirin 980 SoC. 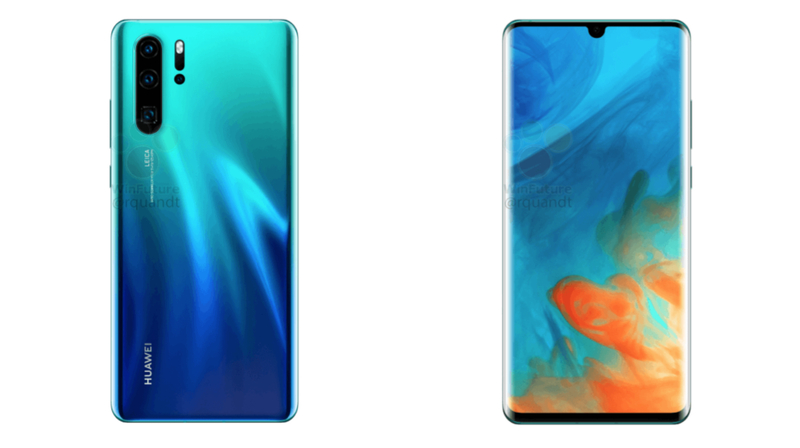 The same chipset is also present on devices like the freshly announced Mate X and Mate 20 lineup. The chipset consists of an Octa-Core CPU and Mali G76 GPU. 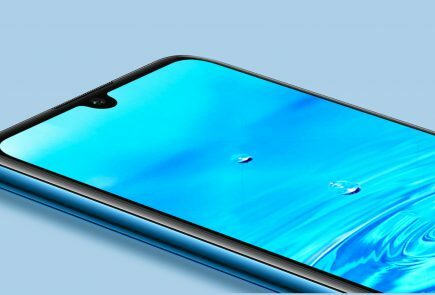 Detailed specifications including the screen size, battery capacity and resolution of the camera sensor will be publicised at the time of its launch date. 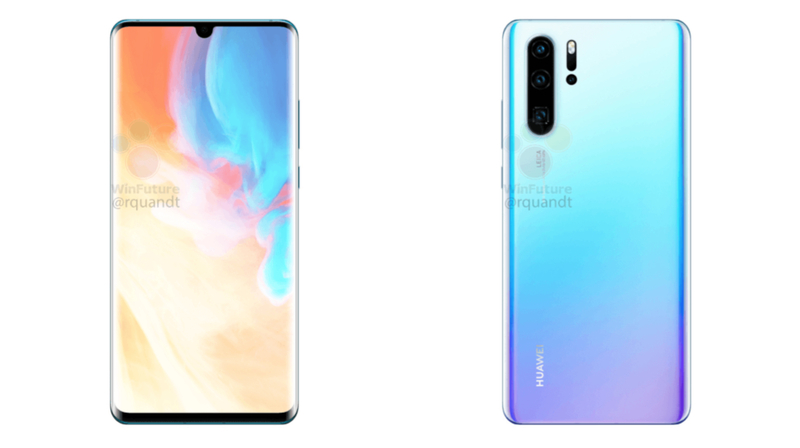 Both the Huawei P30 and P30 Pro are set to launch at an upcoming event in Paris which is scheduled for the 26th of March.